It was “Fall Break” at school, which meant we had Thursday and Friday off… but I am not complaining! 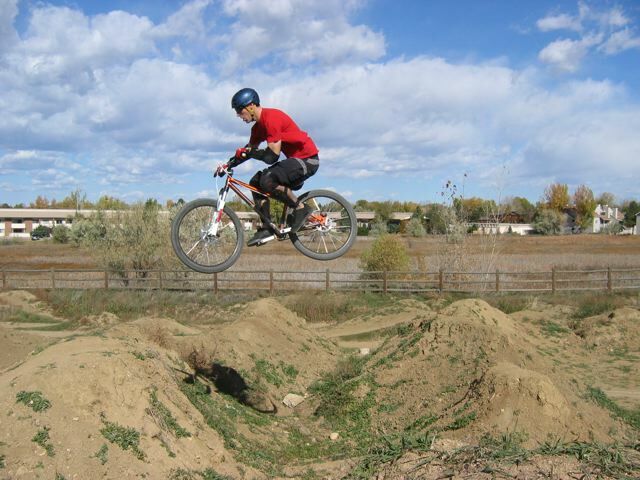 I took advantage of the time and headed to Boulder for some dirt jumping at the Gunbarrel Jumps. I called Laiho, Mr. V and a new buddy to Colorado, Pete. Laiho dusts off his camera and catches Jesse in flight. 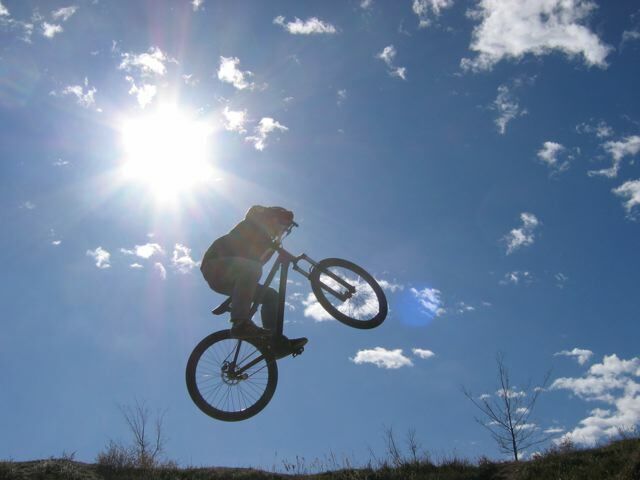 This entry was posted on Monday, November 17th, 2008 at 6:41 PM and is filed under Peak Cycles Bicycle Shop. You can follow any responses to this entry through the RSS 2.0 feed. You can leave a response, or trackback from your own site.